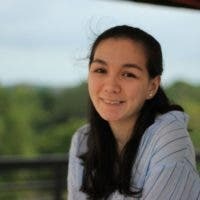 Yakult straws are now being sold for up to Php 60,000 online! Remember how when we were kids, our Yakult (or Chamito!) bottles would come with that small, thin straw to poke through the foil? Well apparently, they were only recently phased out in Singapore as an environmental move. 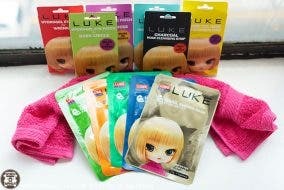 Because of this, people started selling the straws as “vintage collectibles” on Carousell. The few lucky people who happened to still have some straws on-hand saw their opportunity and took it. They marketed the straws as ‘sentimental items’ or soon-to-be rare collectibles. 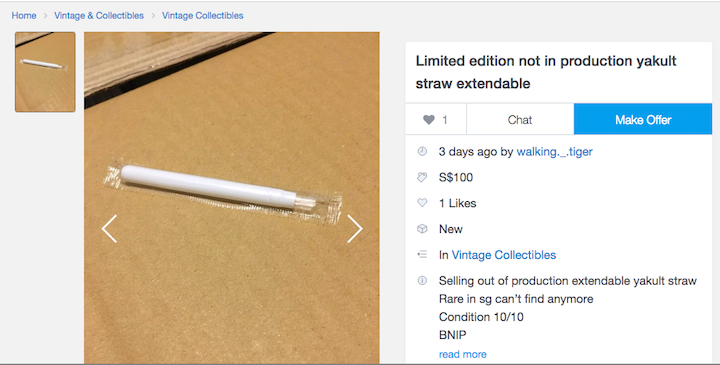 One seller was even bold enough to price the straws at S$1,750 which converts to roughly around ₱67,000. In the late 2018, straws had been refrained by many companies to promote their solidarity for the care of the environment. On January 2019, Yakult stopped marketing their straw. 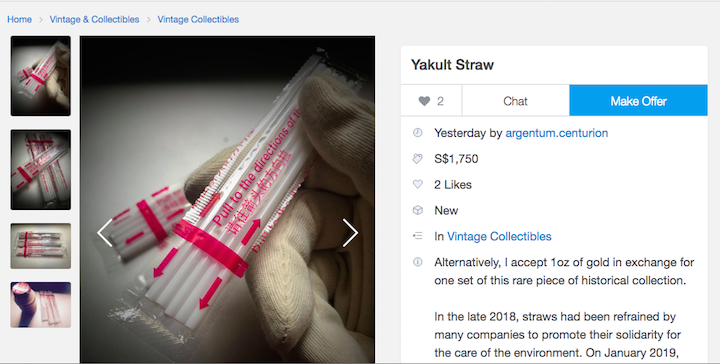 The Yakult straw will be a great piece of historical artefact for your collections in the future to come. An iconic packaging worth remembering! Some have even unearthed limited edition Yakult straws, like this extendable straw. 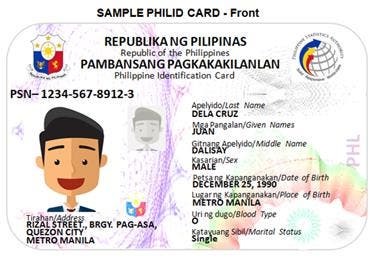 This one goes for S$100 or ₱3,850. I wouldn’t buy it, but I have to admit that even I’m a little intrigued by this one. Finally, the best listing has to be this shameless seller who put up their stock of straws for bidding. The bravery behind the post assumes that the selling price will rocket enough to benefit him. What crazy item do you think will next become a valuable collectible?